Goldpanner Chevron is a full service station with auto repair service, fuel sales and lube bays. This is a long term business with high visibilityand excellent opportunity for expansion. 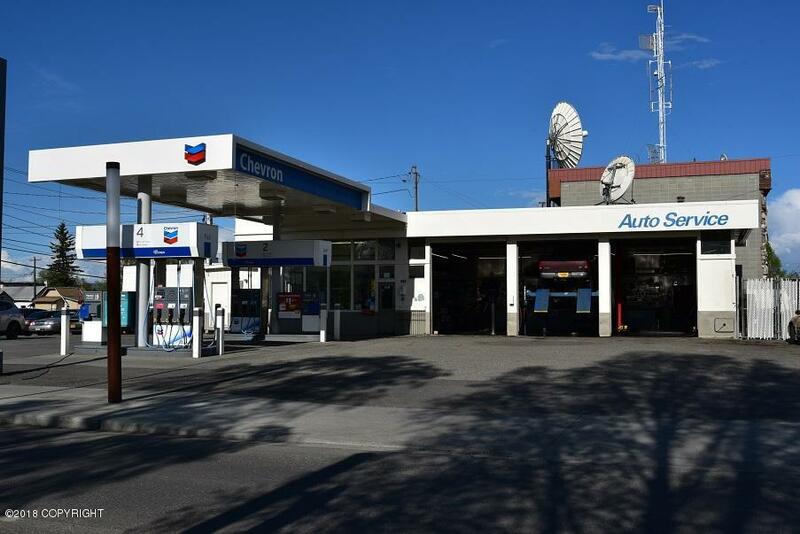 Situated on four city lots for a total of 0.34 acre of prime downtown Fairbanks property, with CushmanStreet frontage and extending between 8th & 9th Avenues. Cushman Street was rehabbed, repaved andre-lighted in 2015 & 2016. Goldpanner Chevron is in the heart of the Golden Heart City! This is a perfect location for a convenience store. Cushman Street is a high traffic artery through downtown Fairbanks. 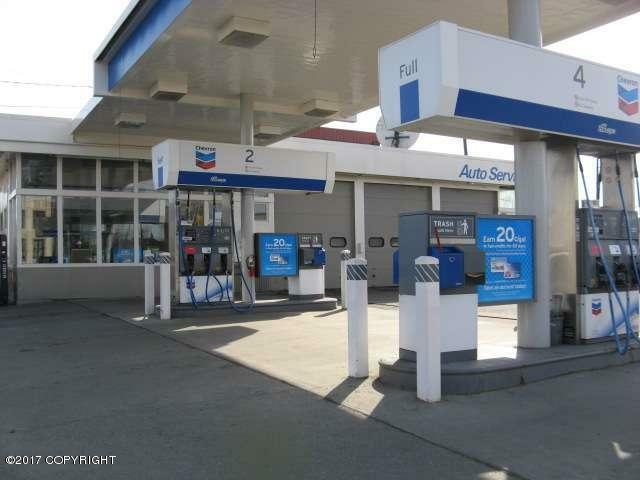 There is no competition for convenience store products within the immediate area, making this property an awesome opportunity to maximize profits! Double hulled, three compartment underground tank installed new in 1995, with state of the art leak detection and vapor recovery systems. ADEC Letter of no further action issued July 23, 2004. FNSB tentative 2017 assessed value: Land: $118,640, Improvements: $187,822, Total FNSB assessment $306,462. 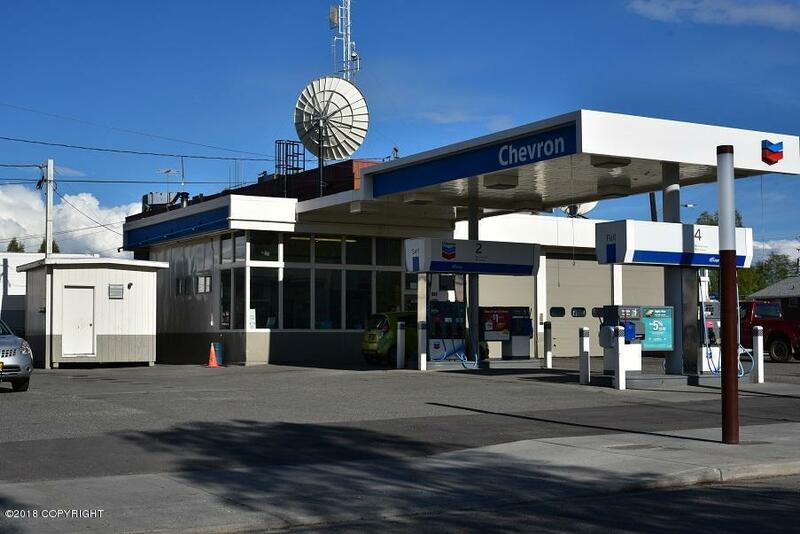 Sale of business is contingent upon Chevron USA approval of owner/operator should buyer want to remain with Chevron. 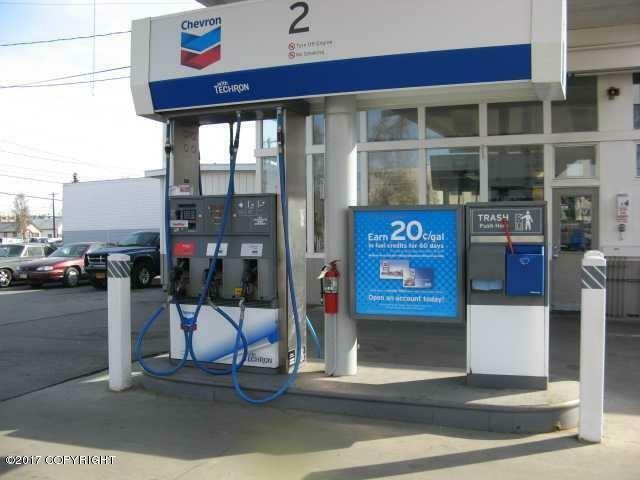 Current seller has an agreement with Chevron for signage and branding, however seller owns the real estate, trade fixtures, appliances and inventory. See associated docs for more information on physical plant, trade fixtures, appliances & equipment, furniture, and inventory. Listing Office Russo Realty. Copyright 2019 Alaska Multiple Listing Service, Inc. All rights reserved.